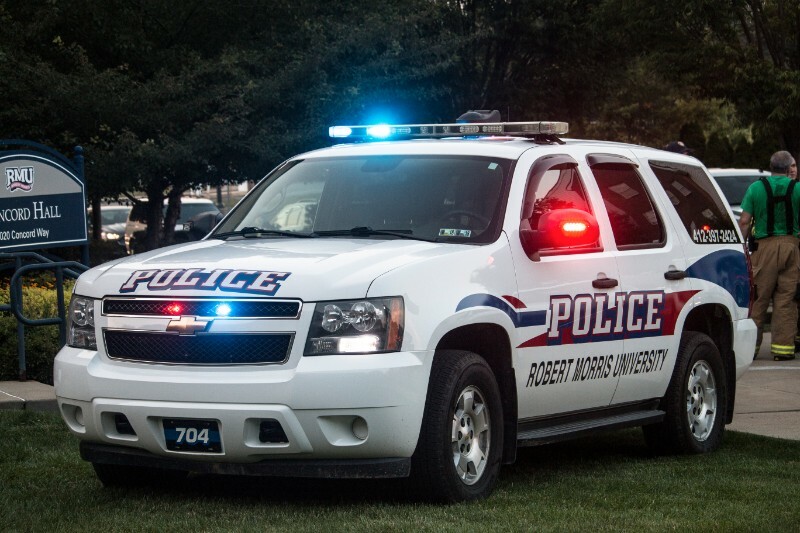 Robert Morris University will be hosting a part-time police academy in partnership with Indiana University of Pennsylvania’s Criminal Justice Training Center. The academy will begin in August. At the end of the course, students will be able to take their Act 120 certification, which allows them to become municipal police officers within the state of Pennsylvania. Students who pass the course will also be awarded 18 credits towards a criminal justice degree at Robert Morris. The program includes sessions on firearm safety, hand-to-hand combat, physical and emotional readiness in police officers, as well as CPR and First Aid training. The full program overview can be found here. Students will attend courses evenings on weekdays and for eight hours on the weekends. Police cadets will be on campus in police uniforms and equipped with a duty belt that will hold a plastic weapon. IUP hosts three different police academies. One at IUP, the other at California University of Pennsylvania and formerly at Carnegie Mellon University. 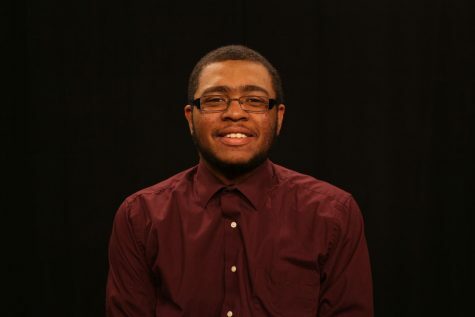 After a mutual agreement to end CMU’s program, IUP decided to bring the program to RMU. In addition to the Act 120 course, Robert Morris is also hosting another course for military veterans and military reserves. The course is known as the Act 165 course and takes place over six months, providing the same training as those in the Act 120 course.